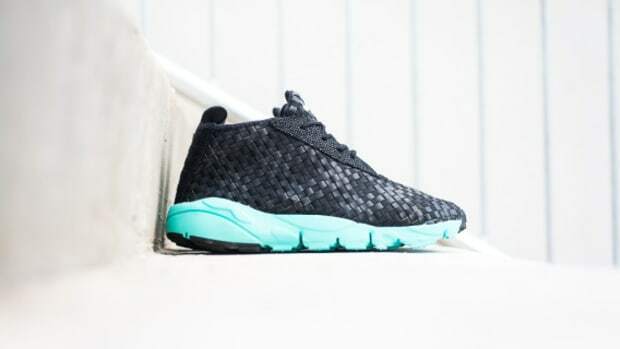 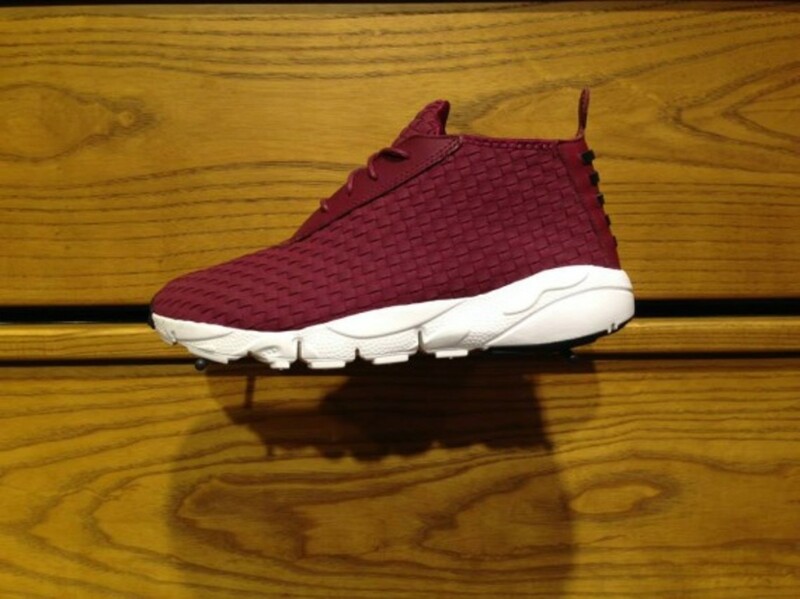 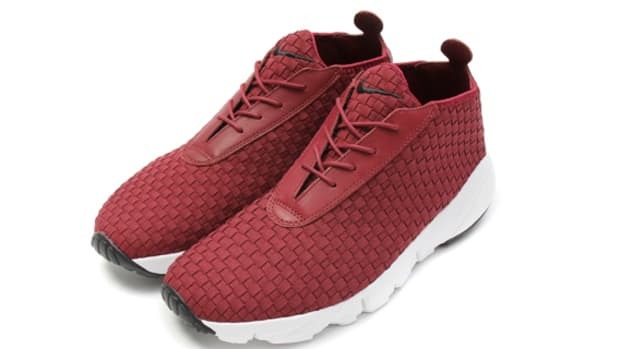 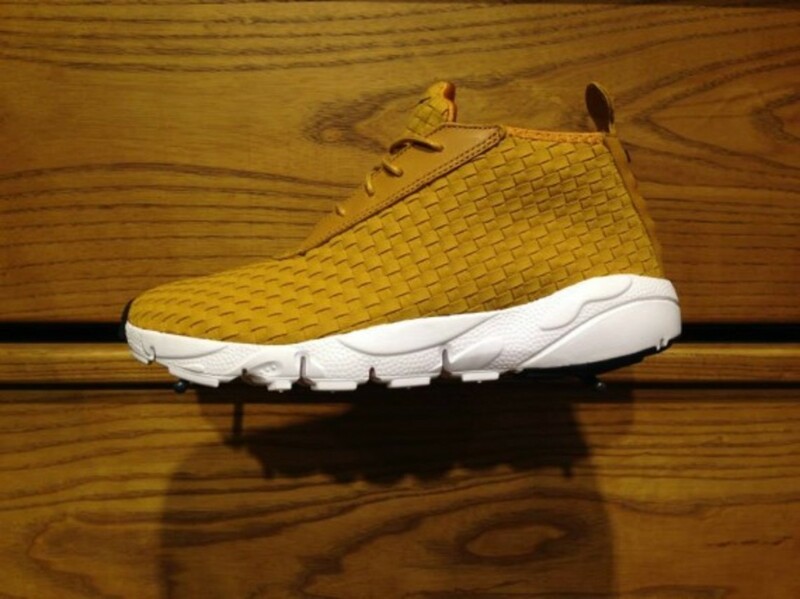 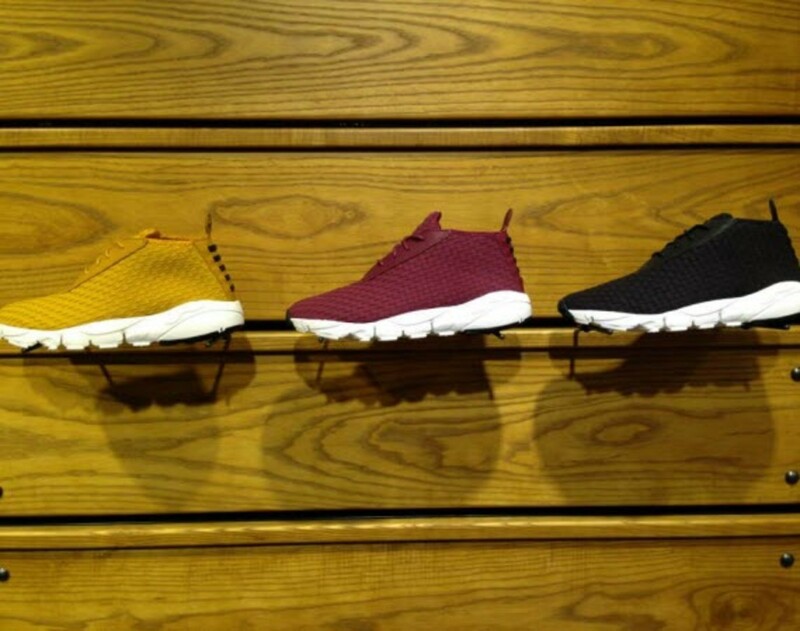 Nike presents a new model that we can definitely get behind this season: the Footscape Desert Chukka QS, which combines an upper dominated by the Footscape&apos;s distinctive asymmetrical lacing system with NIke&apos;s truly lux woven leather build. 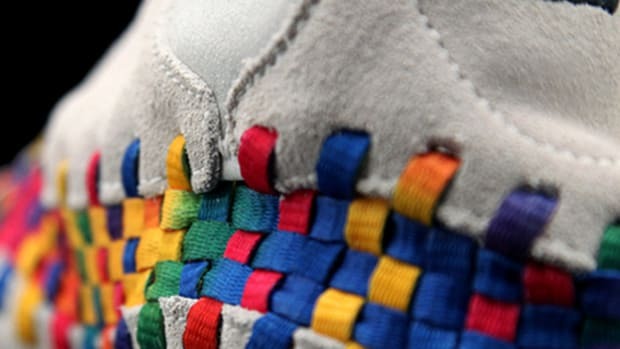 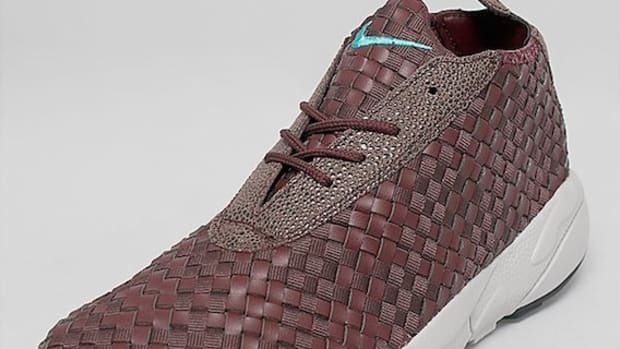 We&apos;re lost on why the Woven term was left out of the title of the release, especially since the weave is more than usual, but we&apos;ll give Nike a pass, especially when we look at the fresh seasonal colors available, including: khaki, burgundy, and black. 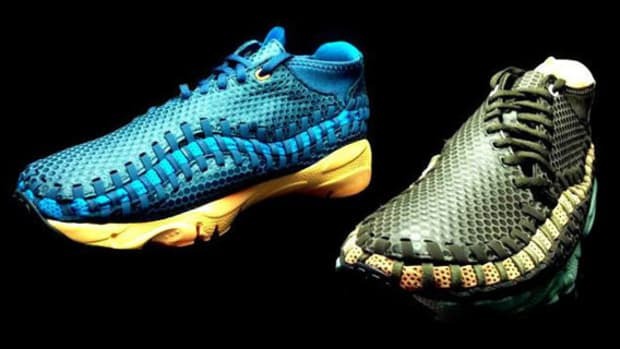 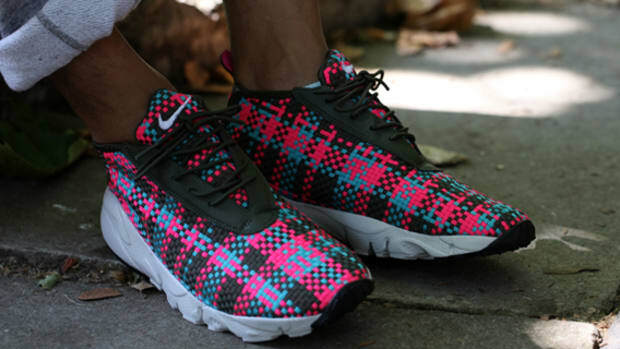 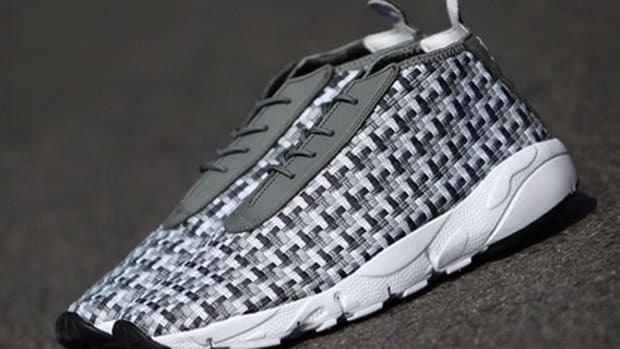 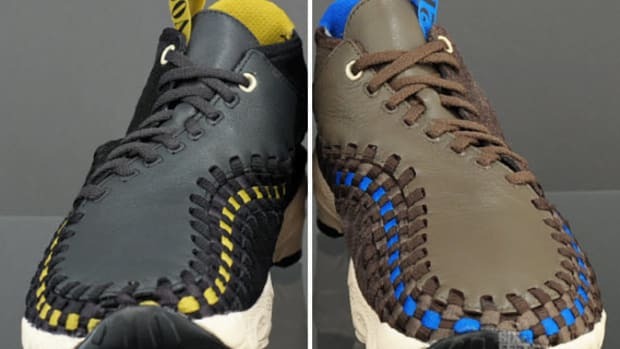 Originally released back in 1995, the Footscape was ahead of its time, and with this release of this Desert take, fans of the cult sneaker will be happy to see the continued evolution of the running shoe. 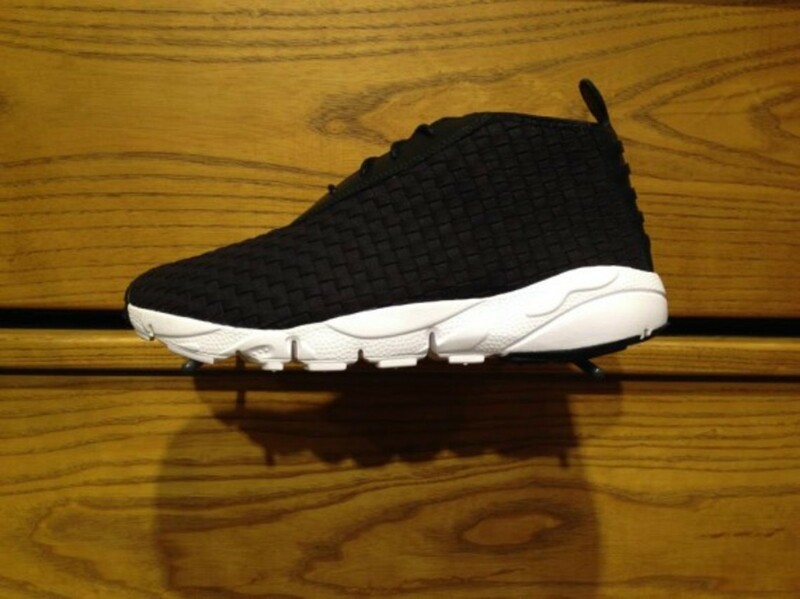 Stay with us for release information as it drops.